Chuck Prophet’s new album, Temple Beautiful, takes its name from a former synagogue that hosted punk-rock shows in the late ’70s and early ’80s; it was next door to the temple overseen by cult leader Jim Jones. That may sound like a grim or black-humored reference point around which to erect an album, but with Prophet, grimness, humor, fact and fiction mingle freely. Before anything else, he’s a guitar player with a melodically nasal voice whose phrasing favors the whimsical and the querulous. Over the course of this album, Prophet takes you on a tour of San Francisco as he’s lived and dreamed it, watching Castro Street Halloween parades, the famous local stripper Carol Doda and the San Francisco Giants-era Willie Mays. Prophet says his album is filled with “Google-free” facts and non-facts to suit the mythology he wants to create about the city he’s so fond of. One of the ways Prophet achieves tension and release in his songs is by contrasting the content of the lyrics with the tone of the music. Take, for example, “White Night, Big City,” about the 1978 murder of San Francisco supervisor Harvey Milk and the riots that followed the trial of Milk’s killer, Dan White. Prophet frames his version of that narrative with a song that has a jaunty melody, a refrain featuring doo-wop harmonies and openhearted compassion. The result is music whose ironies aren’t cheap ones. Ultimately, you can listen to Temple Beautiful for the superficial catchiness of its tunes, Prophet’s slashed guitar chords and his searching, keening vocals and have a good time. And if you want to, you can listen more closely to what he’s getting at on this album, and experience the album as one man’s alternative history of three decades of West Coast culture and politics. All that, plus a few awfully good songs about having your heart broken. 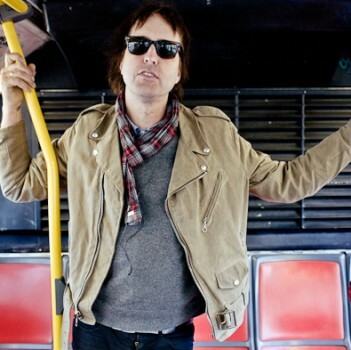 Watch an all-new Chuck Prophet video travelogue now at Blurt Online. 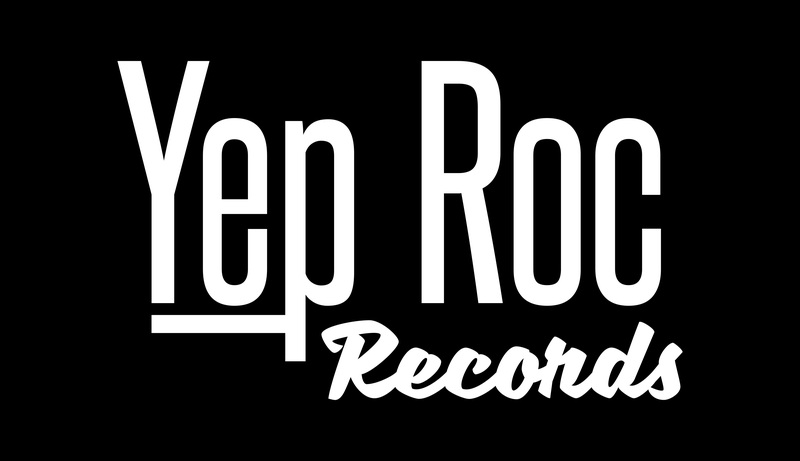 Chuck Prophet’s “Castro Halloween” 7″ single (on pumpkin-orange vinyl!) available for Halloween.